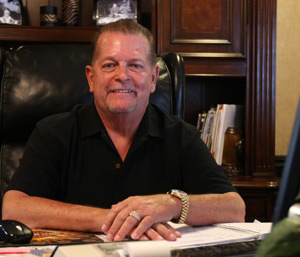 Stauffer Pipe Services, Inc. was founded by David Stauffer, and is based out of Houston, Texas. His background alone includes over 30 years of experience in various piping related industries, and has overseen projects around the world. Stauffer Pipe Services, Inc. was started as the need for cost-effective pipe services, and client customized solutions increased. By diversifying our team with qualified professionals, and experts in the industry, we carry a top-notch reputation. Stauffer Pipe Services consistently surpasses client expectations, by combining traditional and cutting edge technologies. We recognize the importance of our clients and their needs, and strive for superior satisfaction to establish long-term relationships. 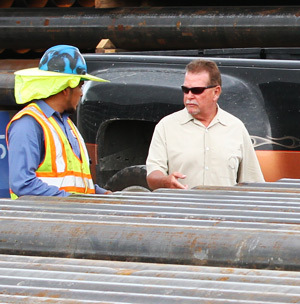 Stauffer Pipe addresses today’s challenges while enhancing our client’s ability to address the challenges of tomorrow. Our clients benefit through reduced operating costs, better organization, and qualified employees. Our commitment to quality service is unparalleled in the industry. We provide pipe services to a wide range of industries, and work with customers who have some of the most challenging requirements. Our ability to balance techniques and methods, with quantity, destination and time restraints has contributed to our continuous growth and success. Let us help contribute to your success. Give us a call today, and let us show you how good we really are. 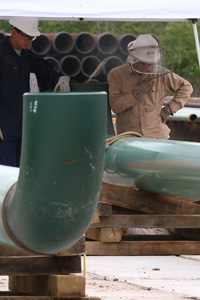 Stauffer Pipe Services desires to provide world-class service in all aspects of our business. We are committed to providing service to our customers that is above and beyond our industry competition, and anything else they’ve ever experienced.